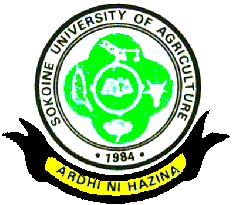 Sokoine University of Agriculture (SUA) is a public University based in Morogoro Tanzania. 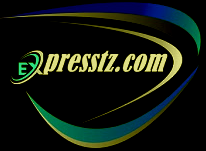 The university is located on the slopes of the Uluguru mountains. SUA is best known for offering courses and programmes widely in a field of Agriculture, Veterinary Science, Forestry, Animal Science, Wildlife Management, Tourism Management, Environmental Science,Food Science, Natural Resources,Nutrition,Rural Development, since its establishment.